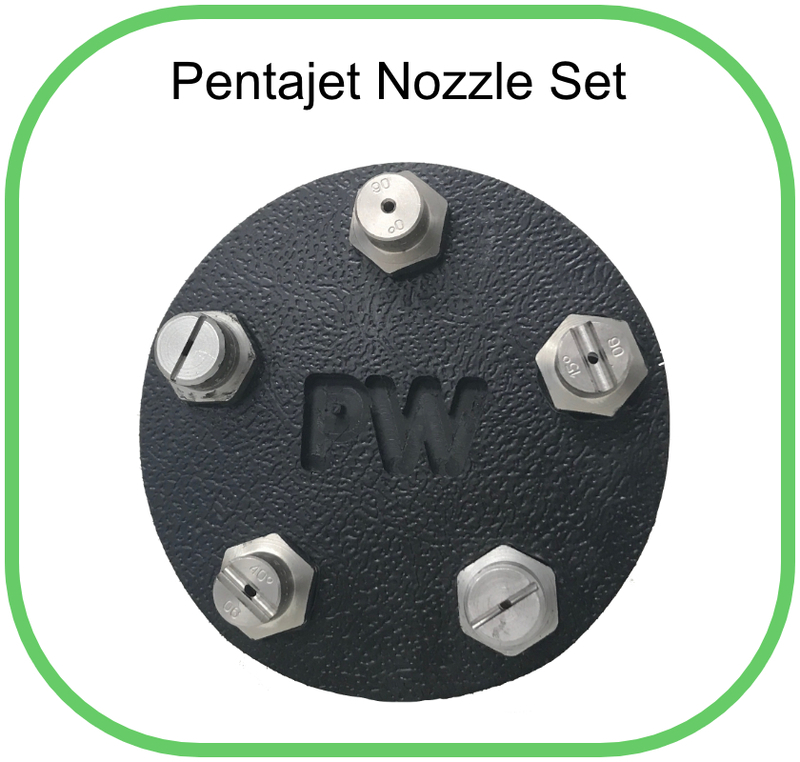 The Pentajet from WaterTek consists of 5 or less nozzles with quick release fixed to a polypropylene disk, the disk holds the nozzles together preventing loss of individual jets. 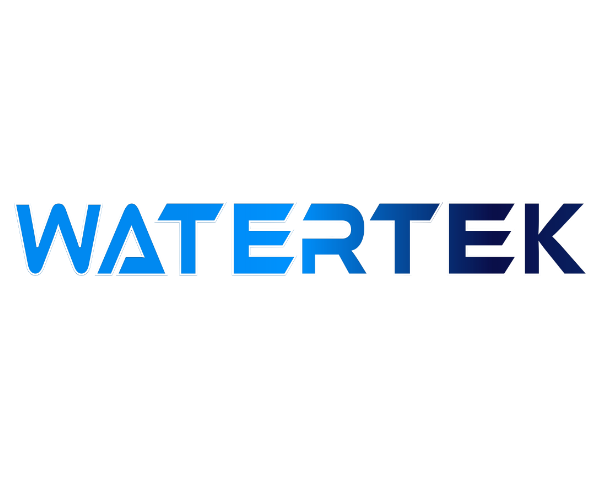 The plastic and stainless steel constructions makes the unit impervious to the majority of aggressive chemicals found in the pressure and softwashing industries. N.B. Please add your choice of jets to the pentajet usingt the dropdown box provided.